Positions currently available can be viewed via our Current Jobs page. To apply for a teaching position, please submit a resume and cover letter indicating brief description of yourself. 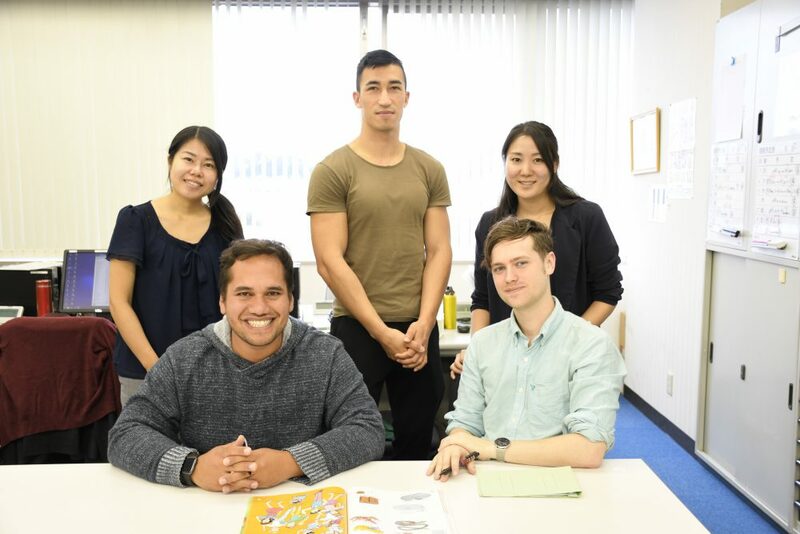 It is helpful to highlight details regarding your interest in working as an English teacher in Japan. If there are several job vacancies, please indicate what position you are interested in. After our screening session, selected candidates will be contacted to arrange for interviews.